The Church is called to be and to become a community of missionary disciples. Discipleship is not just about learning, it’s also about service and being equipped for God’s service in the world as Christ sends us out. And growing the Church is about making disciples in obedience to Jesus’s commission in Matthew 28. 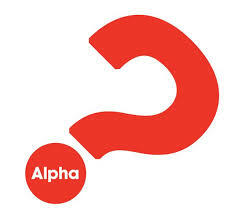 Running on Sunday evenings, the Alpha course is being run jointly with the Community Church based in Chafford Hundred. For more information you can call the Parish Office. This 8-session course that helps Christians “turn up the gospel soundtrack to their lives” will run at All Saints' Chafford Hundred on Sunday evenings, in the new year. 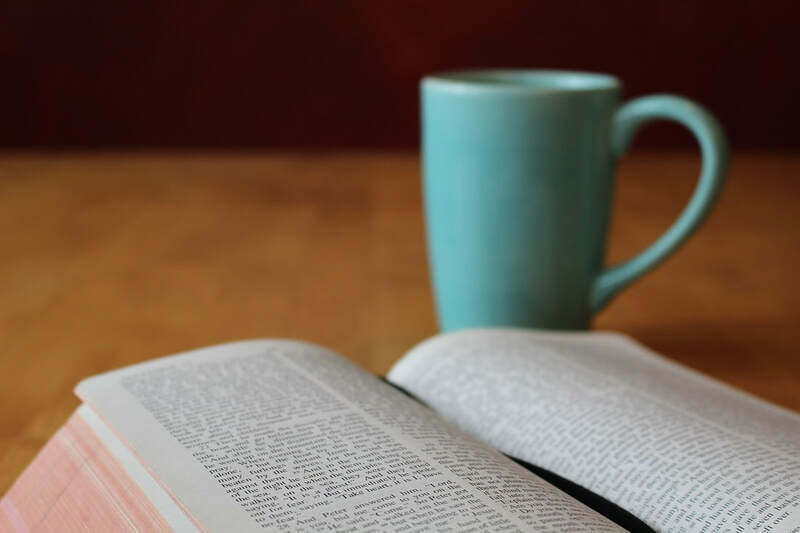 Journeying through the book of Philippians, we focus on the love of Christ which drives discipleship, using brand-new documentary-style films and inspiring real-life stories from around the world. For more information please take a look at The Good Book's website.